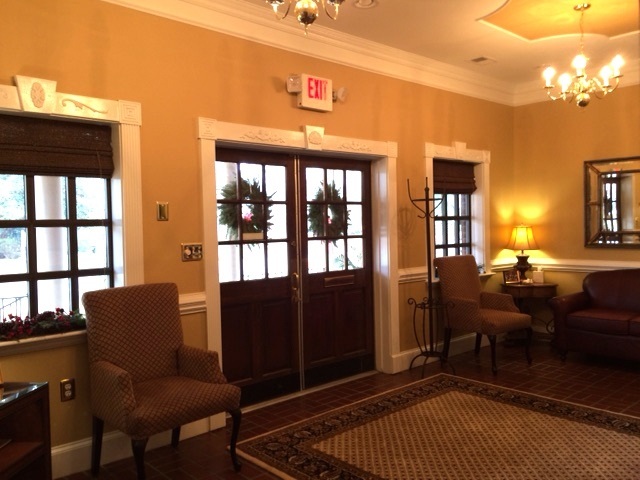 Because the majority of our clients are retirees with similar concerns, we are in an ideal position to help pursue their needs. 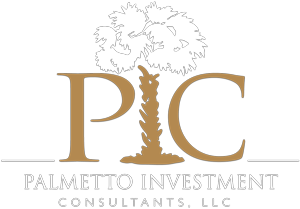 When you choose Palmetto Investment Consultants, LLC, you benefit from obtaining advice from a team of highly knowledgeable professionals who have experience managing money through some of the most difficult times in history. As a team, we have over 49 years of combined asset management experience! 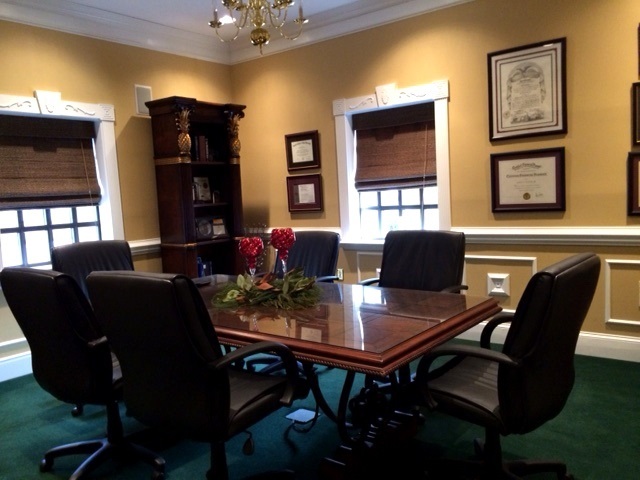 As an independent firm, we represent our clients rather than any particular company. Our independence is vital to delivering objective, unbiased recommendations. While some companies recommend investment products that are manufactured by parent or subsidiary business entities, we have no such ties. As an independent financial planning firm, we represent our clients and their interests rather than any specific company.